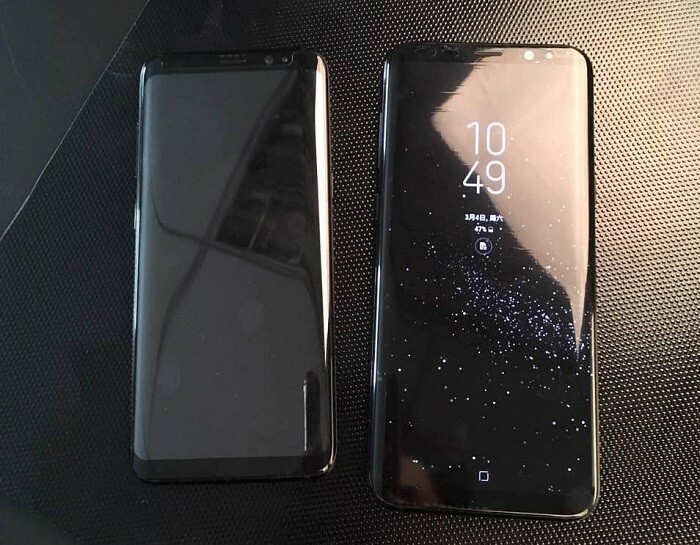 Three days ago, we saw a leaked image which compared the size of the Samsung Galaxy S8 and Galaxy S8+ with each other. Well, today we have another image leaked online which compares the size of the Galaxy S8 and S8+ with the current gen flagships. This image doesn’t compare the smartphones using a real model, but, the comparison is done by using renders of each of them. There are 11 smartphones used in this size comparison including the Galaxy S8 and S8+. 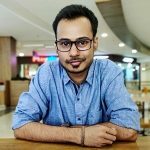 The flagship smartphones compared with the upcoming Galaxy S8 duo are Apple iPhone 7 and 7 Plus, Samsung Galaxy S7, Samsung Galaxy Note7, Google Pixel and Pixel XL, Google Nexus 6P, Huawei P10 and LG G6. As you can see, the Galaxy S8 is taller than the iPhone 7, Galaxy S7, Google Pixel and Huawei P10, but, it equals the height of the LG G6 while being a bit more narrower than it. Speaking of the Galaxy S8+, even though it’s said to come with a 6.2-inch display, it’s similar to the iPhone 7+ in terms of height while also being narrower. Well, thanks to the 2:1 aspect ratio that its Super AMOLED display will come with. Both the Galaxy S8 and S8+ will be larger phones in terms of screen size, but, thanks to their aspect ratios, the phones will not be larger as compared to the other phones that would come with the same screen size. Well, it looks like 2017 will be a year of smartphones having higher screen to body ratio, making it possible for the manufacturers to fit larger screens while still keeping the footprint of the device smaller and easy to hold with one hand. The Samsung Galaxy S8 and Galaxy S8+ are going to be unveiled on March 29, until then, just enjoy the images of these devices that would leak online.